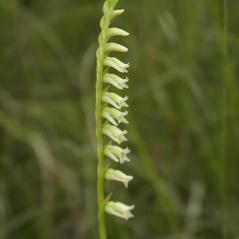 Spiranthes floridana, commonly known as Florida Ladies' Tresses, is historically known from the southeastern coastal plain, from Florida west to Texas. 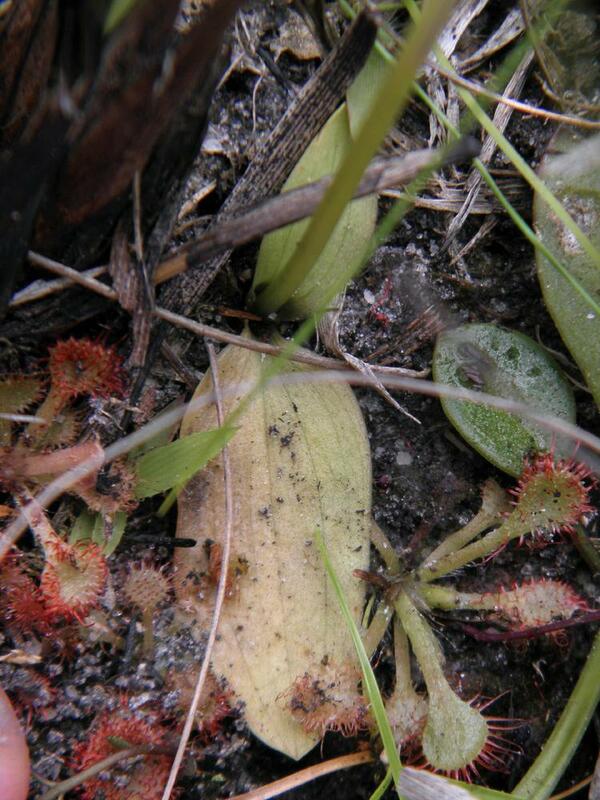 This orchid produces 3-5 basal leaves that overwinter but may begin to wither at the time of flowering. 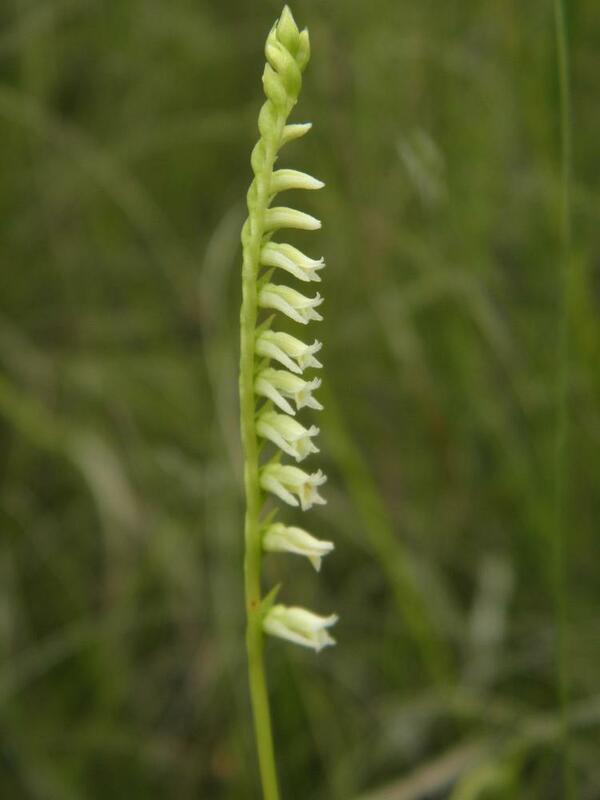 The small creamy yellow flowers loosely spiral around the spike and the lip curves downward with a ruffled edge. 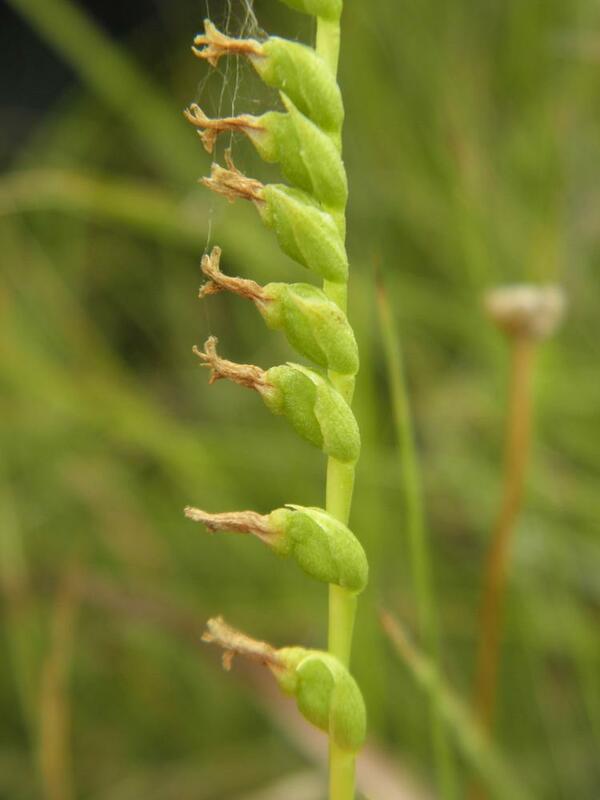 The inflorescence, up to 40 cm tall, is smooth or only slightly pubescent which distinguishes it from Spiranthes brevilabris, which has a densely pubescent stem. 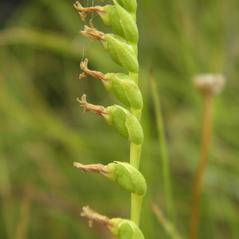 This orchid blooms in late February-May along grassy roadsides, moist prairies, and frequently burned pine savannahs. 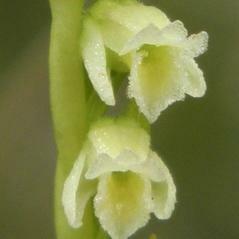 Spiranthes floridana is considered critically imperiled and is threatened or extirpated throughout much of its historical range. 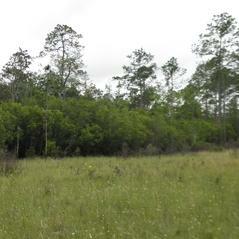 This orchid has dramatically declined primarily due to fire suppression, habitat conversion to pine plantations and herbicides. 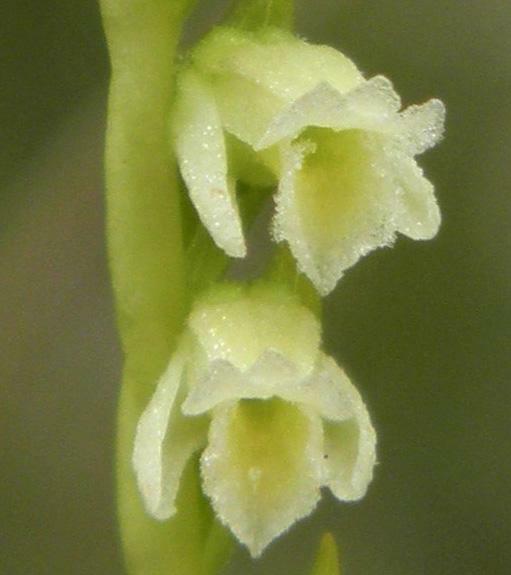 Pollinator information for this orchid has not been reported but Ladies’ Tresses flowers are usually pollinated by bumblebees and halictid bees. 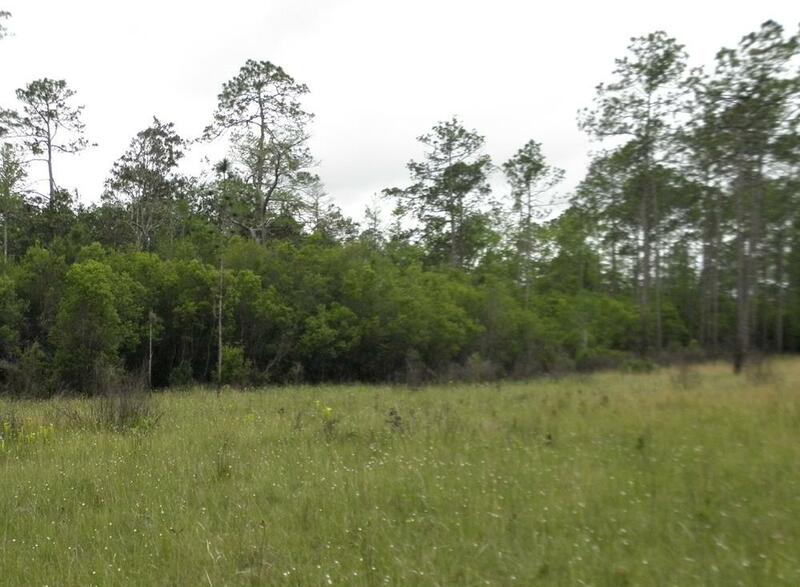 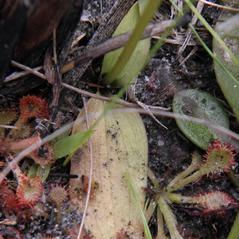 Researchers in Florida believe that at least some of these populations may not produce viable seed but reproduce by agamospermy.